We head to the wonderful Isle of Wight and the renowned Trouville Hotel for some festive fun and frolics. The island needs little introduction, you can expect dramatic rolling countryside, stunning scenery and an abundance of historic attachments! Sandown is the largest resort on the island and our base for our stay. 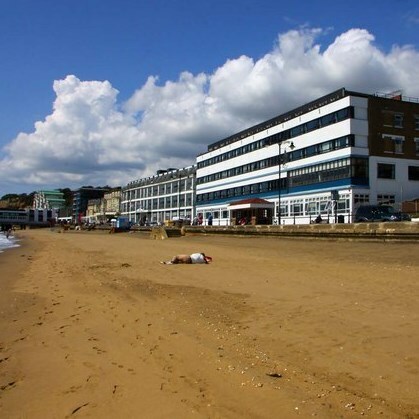 Situated on the sea front this hotel commands wonderful sweeping views of the bay and is close to all town centre amenities. Our hotel offers a warm and friendly welcome, a restaurant, bar and comfortable lounges offering panoramic sea views and a relaxing atmosphere. Entertainment is provided most nights in the Ballroom and guests can enjoy a number of activities including four lanes of short mat bowling, table tennis, darts and a pool table. WiFi is available. All bedrooms are en-suite, many having fantastic sea views. They have radio, colour TV and tea/coffee making facilities. THIS HOTEL HAS A LIFT. Your holiday includes the two excursions below and a free day to enjoy Sandown. Our festive themed package in the hotel follows the key days of Christmas and will include mice pies on arrival, nightly entertainment, afternoon refreshments, wine reception, full 'Christmas Day' dinner, 'New Year's Eve' party night and much, much more! 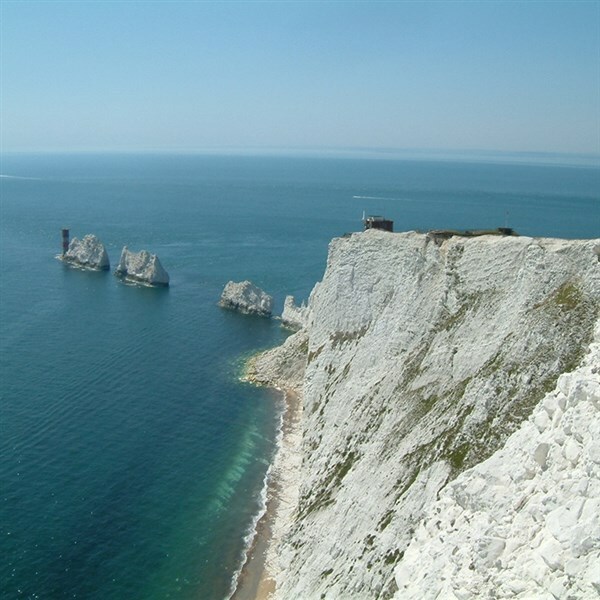 - Spend a day at Queen Victoria's favoured retreat! This grade II listed building is a treasure trove of Royal Memorabilia and offers beautifully furnished and decorated rooms to discover. Weather permitting, a stroll around the stunning gardens is a must! Carisbrook Castle & Newport - The Islands second 'Royal' castle is remarkably complete, with historic battlements, a keep and a museum to explore. We also enjoy some free time in the historic town of Newport with its many fine Georgian and Victorian town houses.